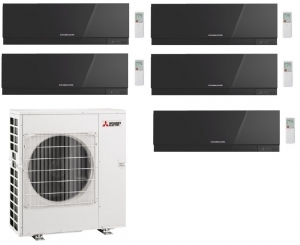 Mitsubishi Electric MXZ-5E102VA multi outdoor condenser unit with the option of 5 different sizes of Zen wall mounted units in black, white and silver. 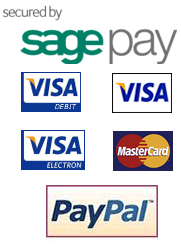 Please contact us to let us know which colour indoor units you require. The Zen high wall indoor units are the premium wall mounted units from Mitsubishi Electric and offer a host of facilities such as quiet night time mode, advanced filtration and the ability to operate via an app using Wi-Fi with the additional cost option Wi-Fi module.